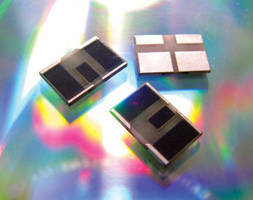 Variable Optical Attenuator has epoxy-free optical path. 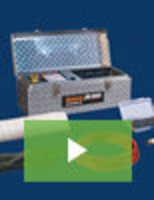 Fiber Optic Attenuator works at 1,260-1,620 Nm wavelengths. 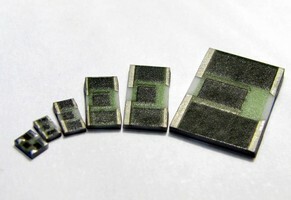 Chip Attenuator suits RF and microwave applications. 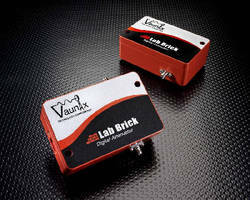 Digital Attenuators offer programming through 6 GHz. 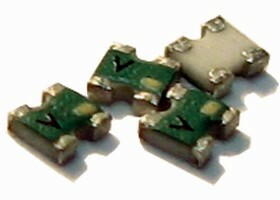 Model VGX-2010WA dissipates 20 W at 100Ã‚°C baseplate temperature, and features wraparound terminals for solder or epoxy attachment. Achievable VSWR is 1.3:1 to 12 GHz depending on implementation and attenuation accuracy starts at Ã‚±0.2 dB. Standard impedance of 50 W and attenuation values upto 30 dB are available including 0.5 dB increments. 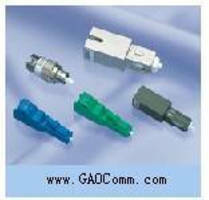 Attenuators have 1-20 dB of signal attenuation. 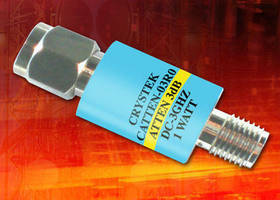 Packaged in rugged SMA housing, Crystek CATTEN series operate in frequency range of DC to 3 GHz. They provide 1 W of power dissipation (0.5 W for 15 dB and 20 dB models) and impedance of 50 W. With operating temperature range between -40 to +85Ã‚°C, products suit test equipment, RF lab use and embedded applications. 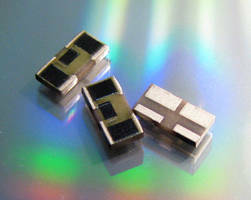 Thick Film Attenuators deliver 40 GHz frequency response. Attenuation Control Units aid WiMAX, WLAN device testing. Alumina Attenuator is available with 0404 size thick film. Suited for RF and microwave applications, Model IMS2479 alumina attenuator is available in -1 to -10 dB attenuation values in 1 dB increments with attenuation accuracy starting at Ã‚±0.3 dB. It offers operating frequency of dc to 3 GHz with rated power of 40 mW.